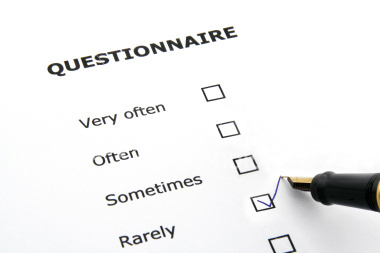 The Magazine Modernisms Questionnaire is reviving a fascinating but largely neglected feature of modern and modernists magazines (see Lori Cole’s post). Every few months we will feature a prominent scholar in periodical studies and pose the same three questions to them. 1. 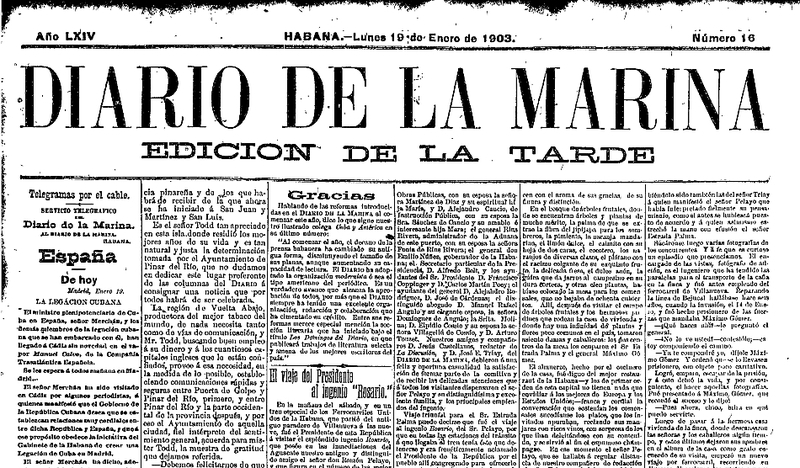 How did periodicals become a part of your research and/or teaching? 2. 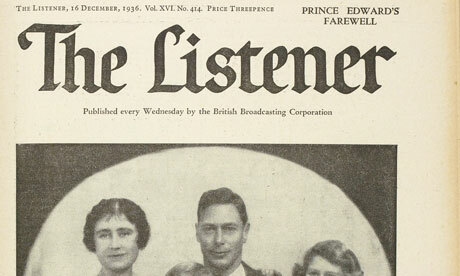 Why is it important to study and/or teach periodicals? Critics have claimed that Bukowski was the most prolific author of the 60s. Bukowski wrote indefatigably over a period spanning fifty years, and he probably submitted his material to magazines of all sorts on a daily basis as well. It would be exceedingly difficult to determine the total number of poems, stories, essays, columns, introductions, or letters he penned. His staggering literary production has not been properly analyzed or classified as of yet. According to long-time editor John Martin, Black Sparrow Press and Ecco have published 2,643 poems to date, but since there are unintended duplicates in the posthumous collections, it is safe to assume that the actual figure is closer to 2,500. In any case, Martin claims that this amount is roughly half the total number of poems Bukowski actually wrote. Part of the other half appeared in the “littles,” and the remaining ones have not been published. These estimates clearly indicate that Bukowski was, from the very onset of his career, an extremely prolific author by any standards. His industrious production during the 1950-70 period is reflected in the graph below. Similarly, the 447 Bukowski entries in Christopher Harter’s An Author Index to Little Magazines of the Mimeograph Revolution confirm his prolific nature. Even if Harter’s index does not encompass the totality of Bukowski’s mammoth output in the 60s, he turns out to be the most published author of the period, clearly surpassing the literary efforts of other small press legends, such as Judson Crews, William Burroughs, or Lyn Lifshin. It is as if Bukowski had foreseen the value of the “publish or perish” culture before it became an unavoidable reality. 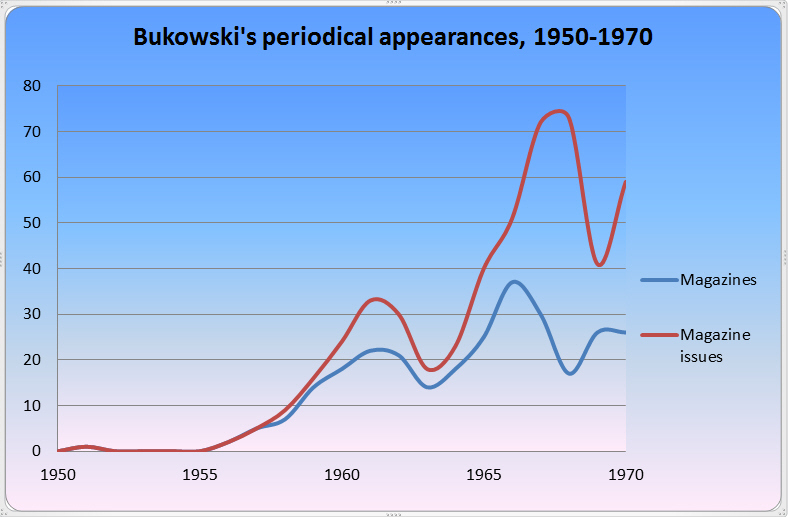 The following graph, based on all the Bukowski bibliographies published to date and on several hundred periodicals that I have personally reviewed in over a dozen American libraries, displays the total number of litle magazines published as well as the total number of magazine issues featuring Bukowski’s work from 1950 to 1970. As in the graphs shown in the previous installments, the little magazines and Trace, the upward pattern becomes evident in the late 50s.